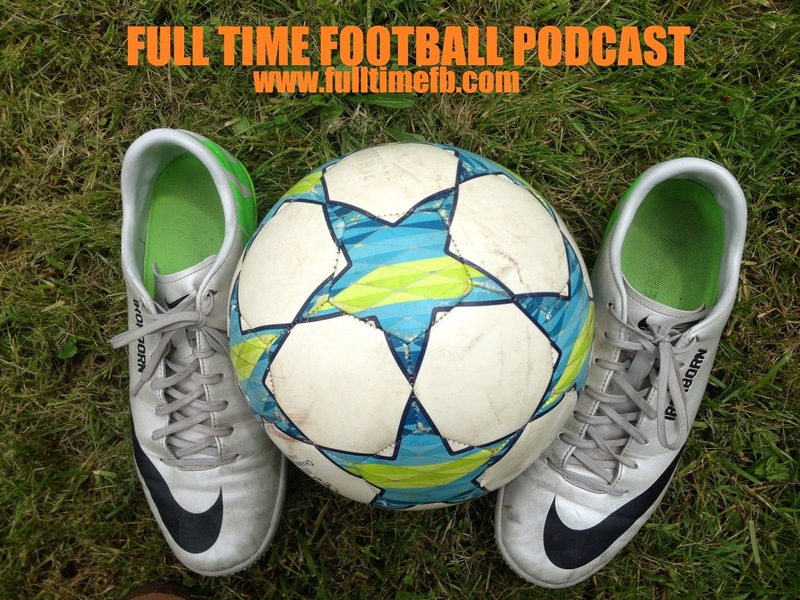 Hello and welcome to another episode of the Full Time Football Podcast. Today we will be previewing Group B of the World Cup. This group kicks off with a rematch of the 2010 World Cup final between Spain and the Netherlands. The group will also feature a very talented Chile squad and a young Australia squad that looks to have its eyes on the future. Joining me today, is the man who rekindled my love of football. Steven Ferris is one of my best friends, one of the most skilled footballers I’ve had the pleasure to play with, and perhaps most importantly the man who introduced me to Football Manager. He has played for top clubs in Northern Ireland including Champions League qualifying regulars Linfield as well as Newry City, and Downpatrick. All the way from beautiful Cranfield Beach, Steven it’s a pleasure to have you. GOALKEEPERS: Eugene Galekovic (Adelaide United), Mitchell Langerak (Borussia Dortmund), Mat Ryan (Club Brugge). MIDFIELDERS: Oliver Bozanic (FC Luzern), Mark Bresciano (Al Gharafa), James Holland (Austria Wien), Mile Jedinak (Crystal Palace), Massimo Luongo (Swindon Town), Matthew McKay (Brisbane Roar), Mark Milligan (Melbourne Victory), Tommy Oar (FC Utrecht), James Troisi (Melbourne Victory), Dario Vidosic (FC Sion).